David Kudrev June 28, 2012 Bleep! 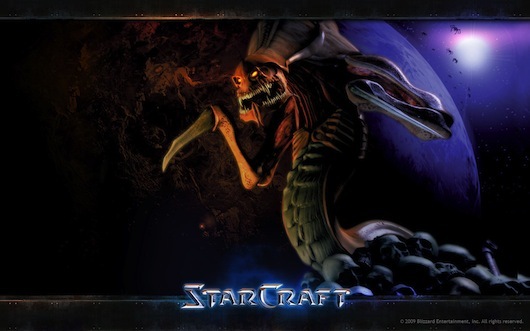 Steve and Tom discuss The Role Playing Hour, Tom reviews one of the most thieving games in history and it’s hilarious results, and Steve reviews the father of all good RTS games: Starcraft. Plus groovy gaming news, Radio Adelaide’s upcoming 40th birthday and random chaos! What fun!